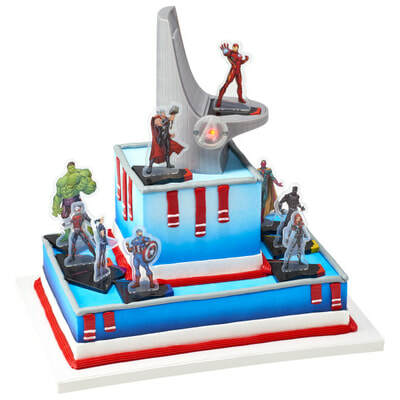 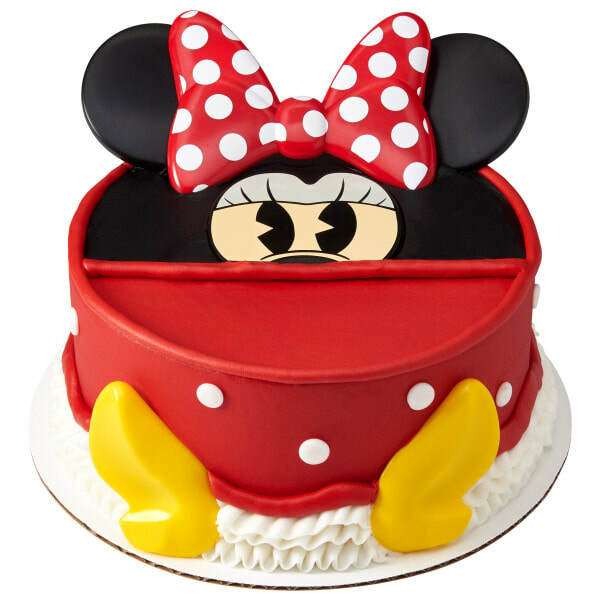 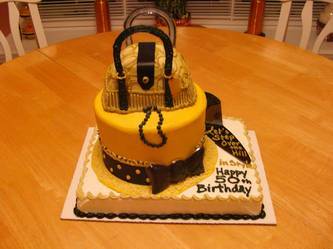 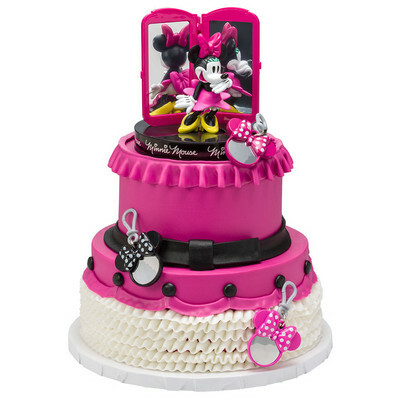 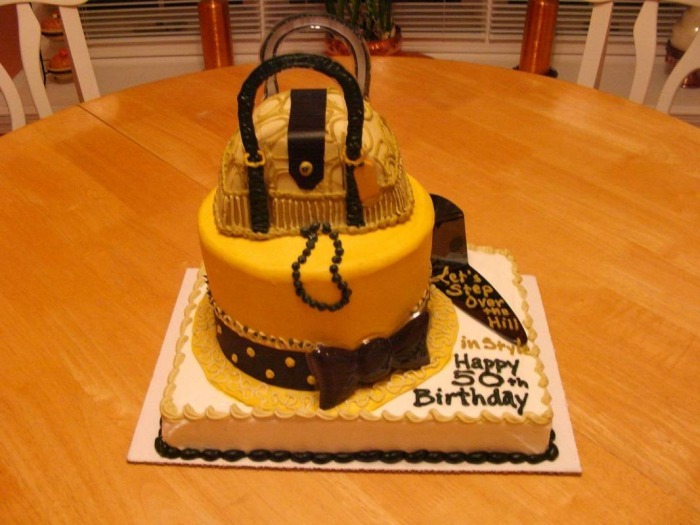 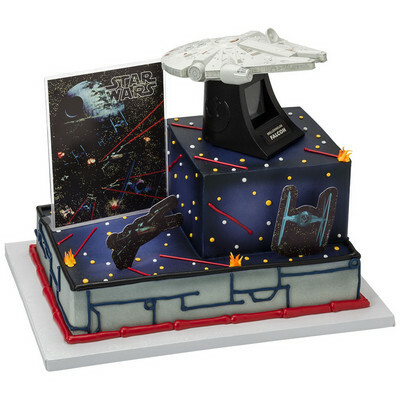 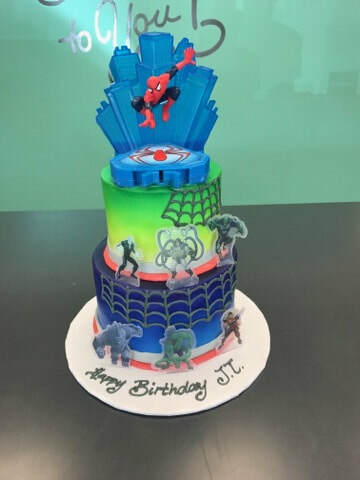 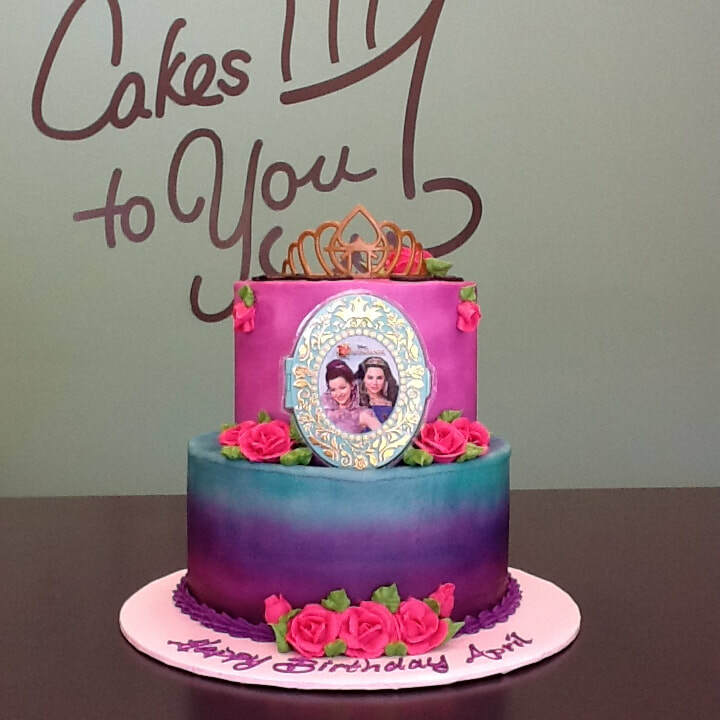 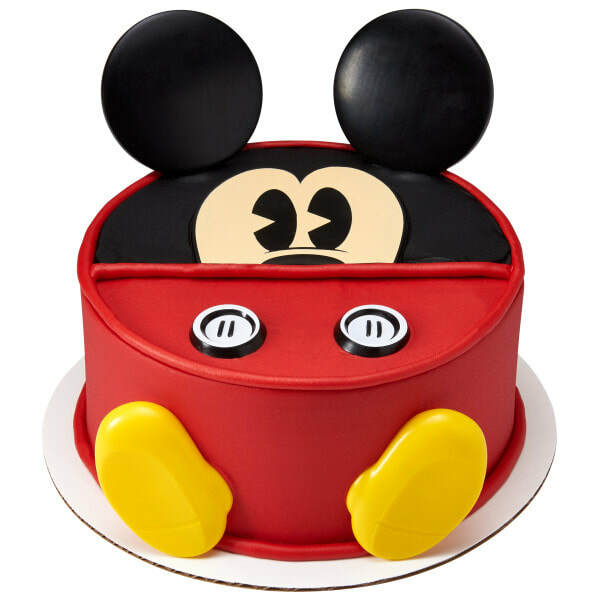 Signature cakes are not just your average birthday cake. 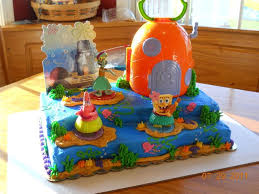 They are an EXPERIENCE! 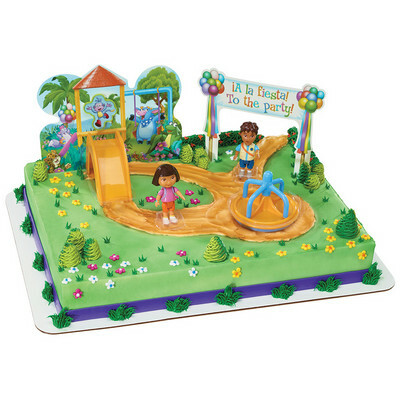 They each have extra pieces that can be enjoyed during and after the party. 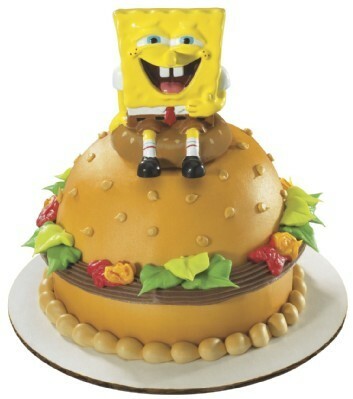 They Experience one today! 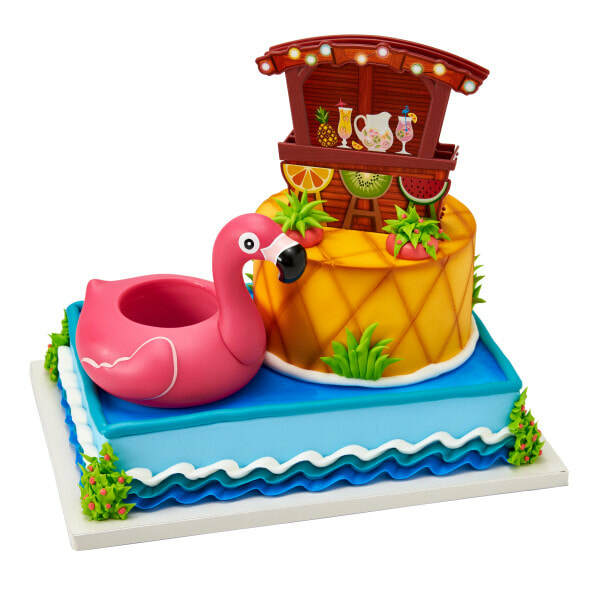 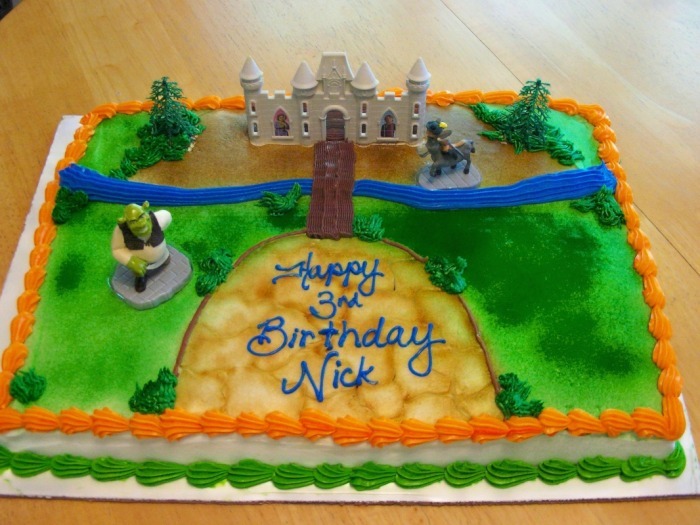 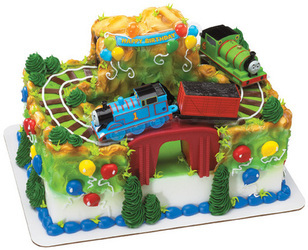 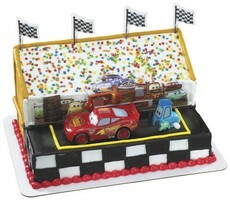 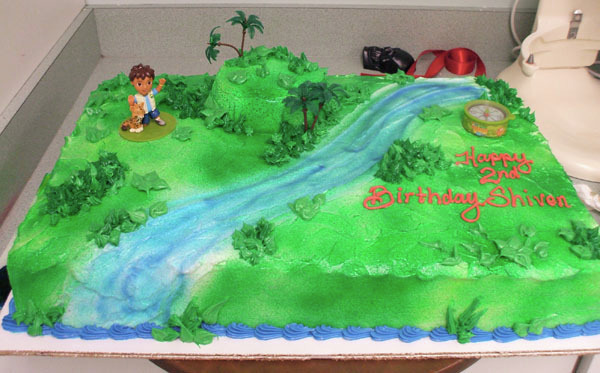 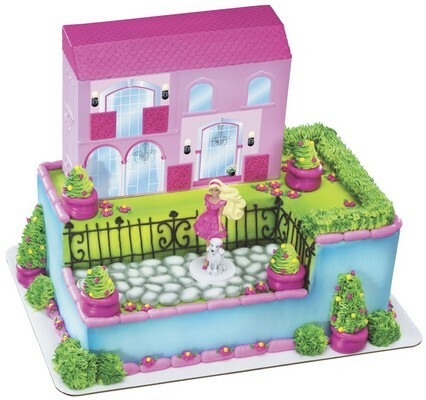 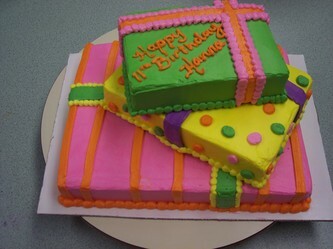 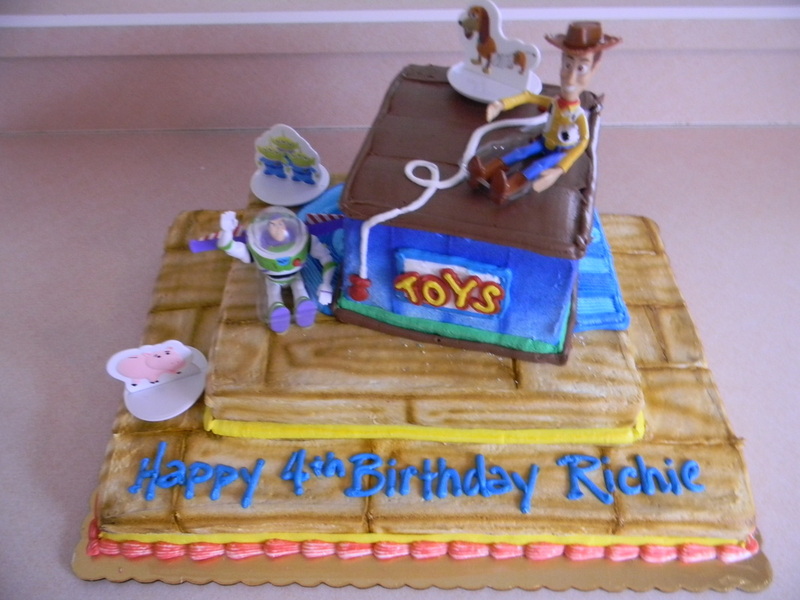 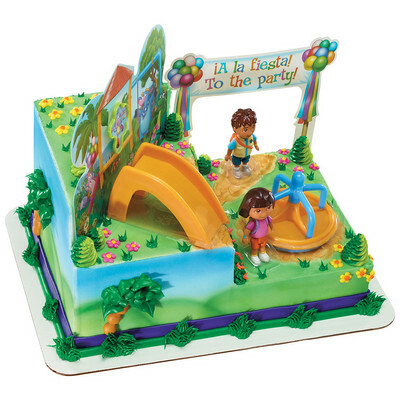 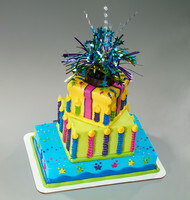 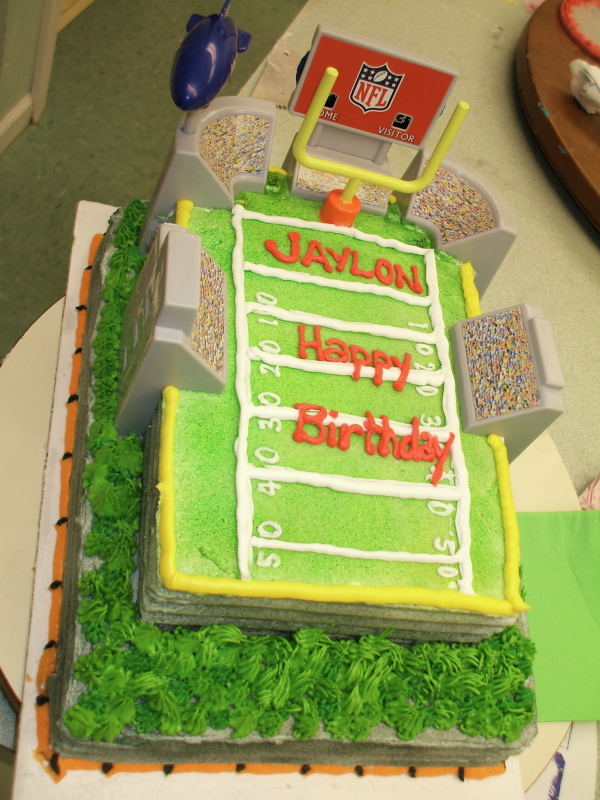 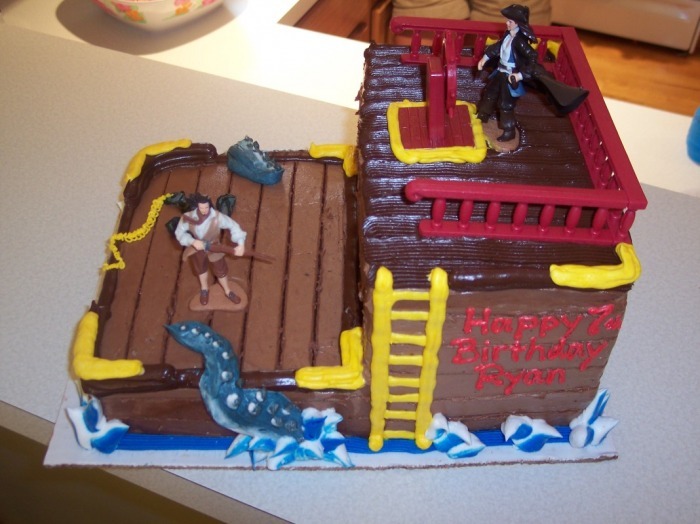 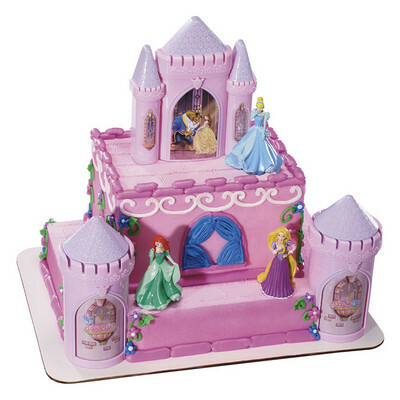 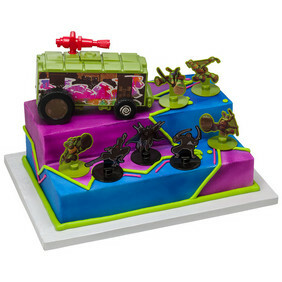 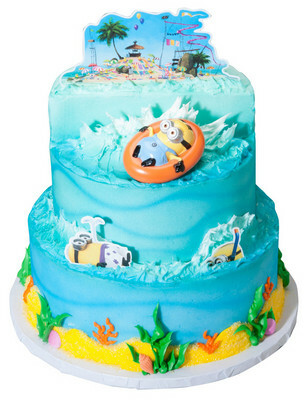 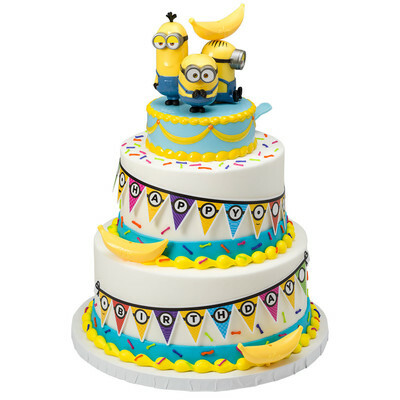 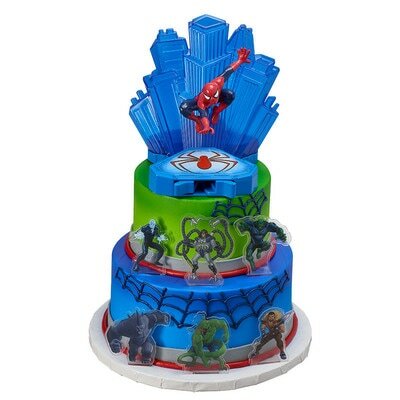 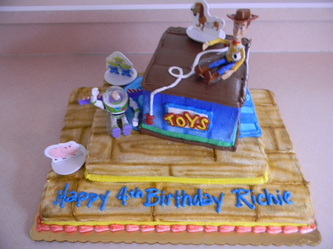 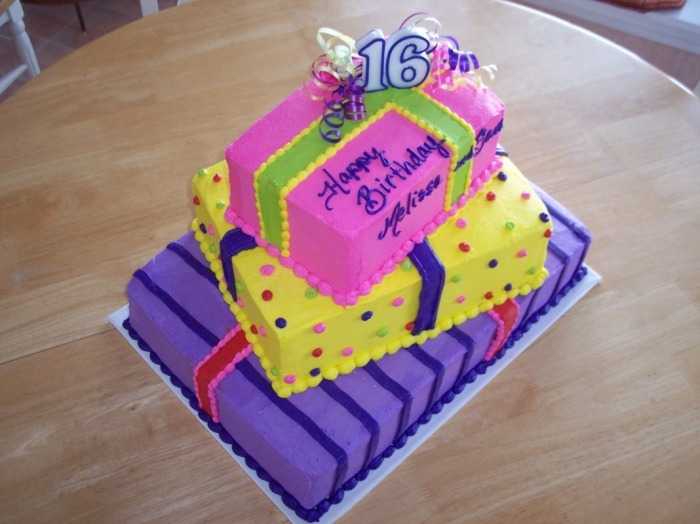 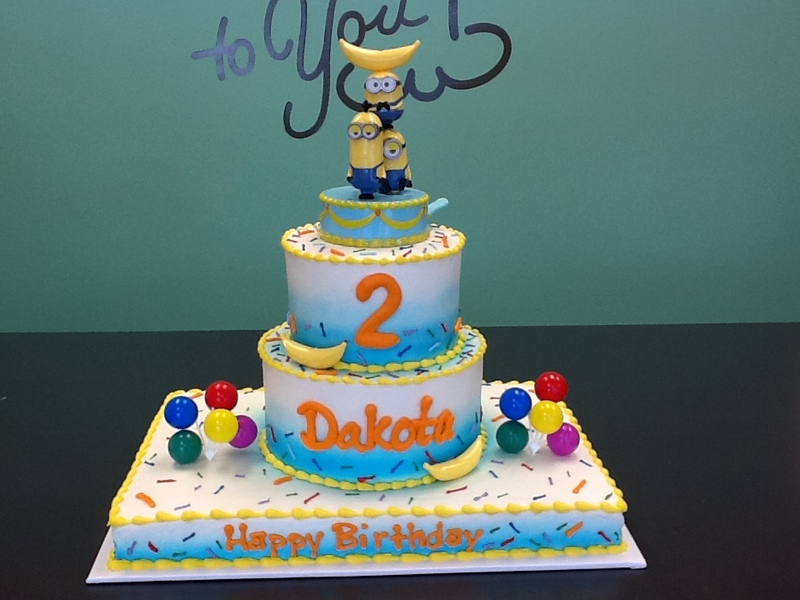 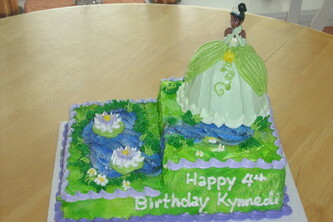 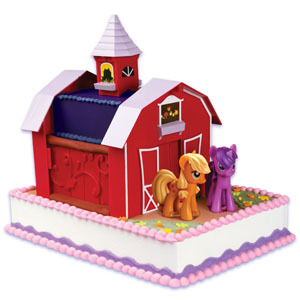 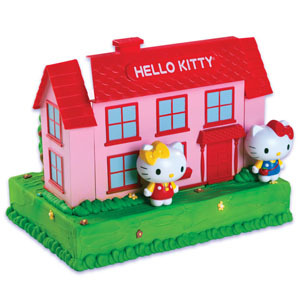 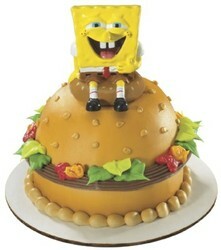 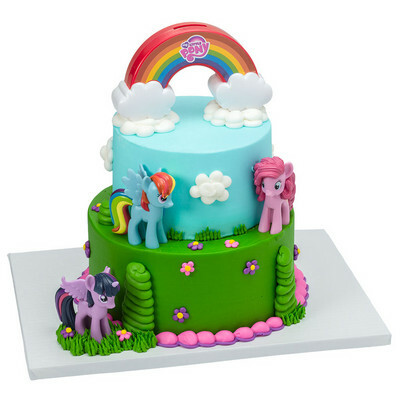 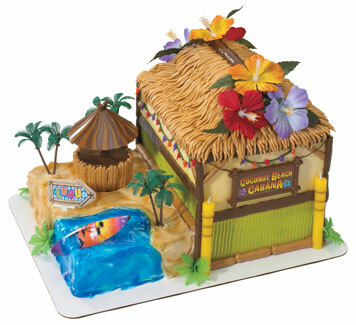 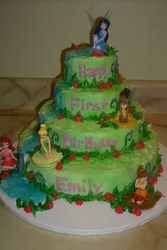 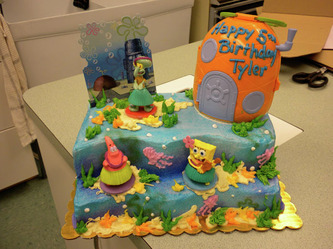 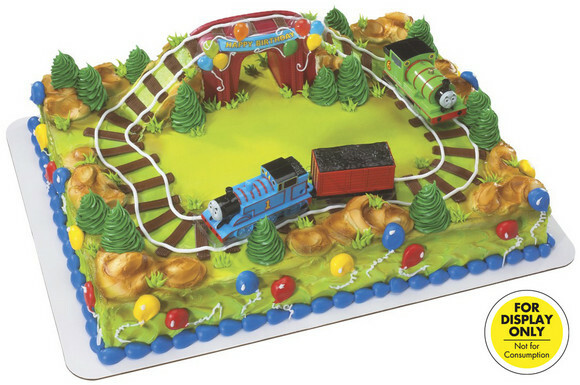 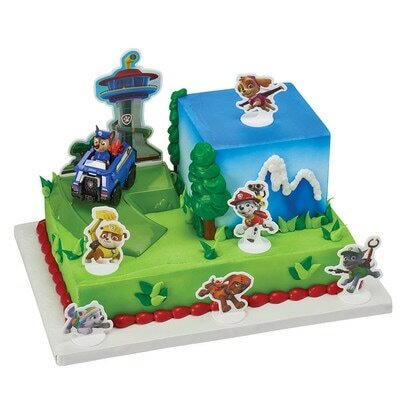 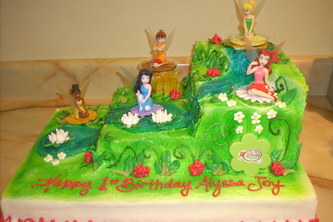 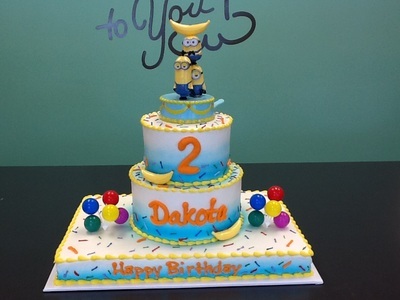 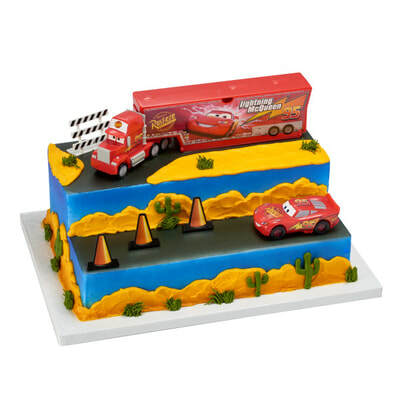 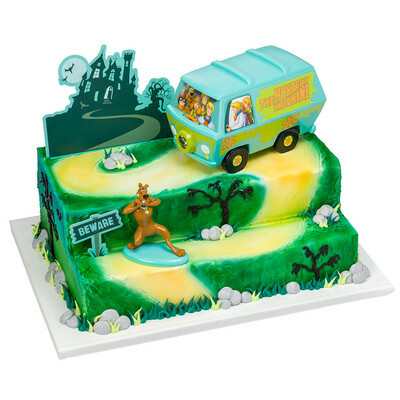 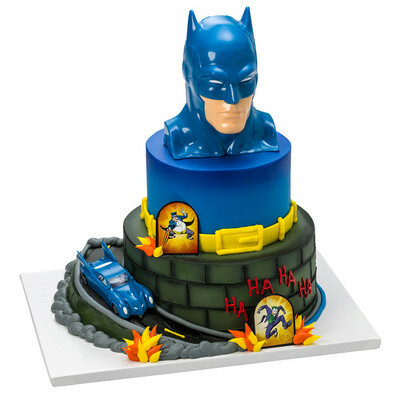 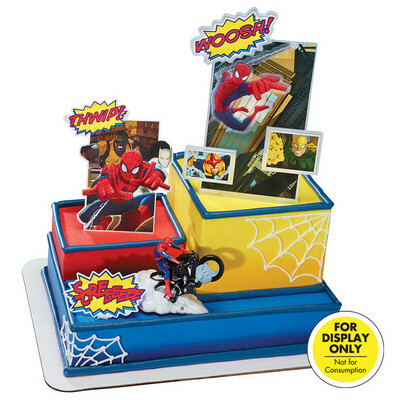 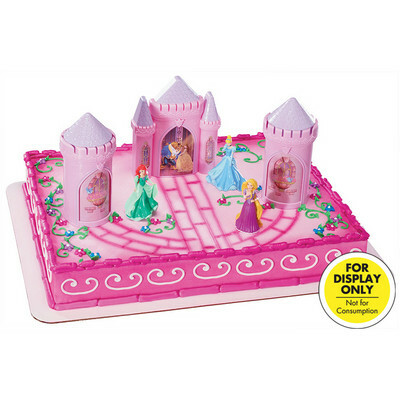 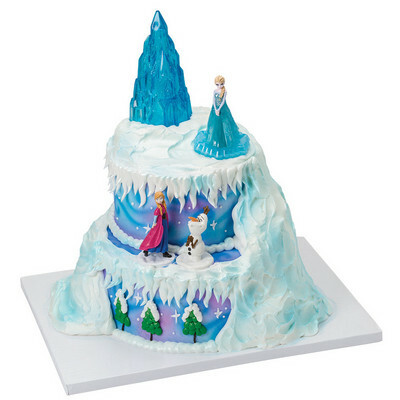 Less elaborate kids cake designs can be found on the Kid's Themed Cake page.